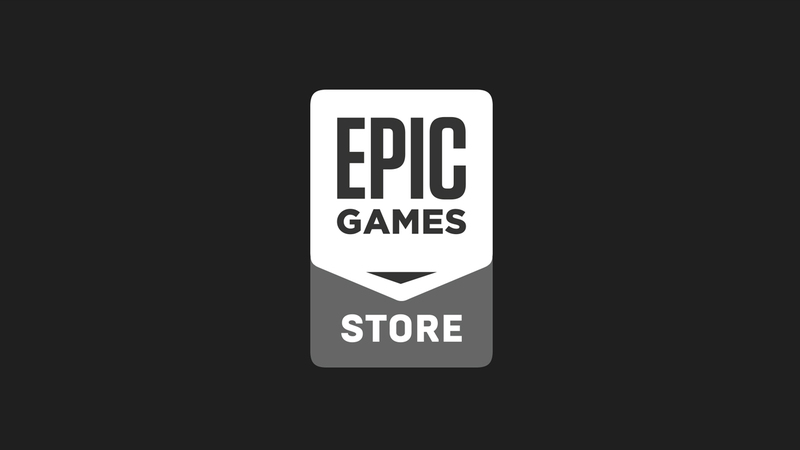 Tim Sweeney, the founder of Epic Games, has just announced the upcoming launch of the Epic Games store. At first it will only contain a few select titles for PC and Mac, but eventually, it will open up to include Android games. This is all set to take place sometime in 2019, but the big news is that developers will get to keep 88% of the revenue. Compared to Google's, Apple's, and Steam's 30% cut, this is going to be a big selling point. I suppose it was only a matter of time before developers got fed up with the 30% cut all of the prominent digital marketplaces take. Earlier this year we saw Epic bucking trends by releasing the Android version of Fortnite on its own website, instead of on the Play Store. Obviously, the studio didn't want to share any of its earnings with Google, which was a surprise considering Fortnite was already available on the Apple App Store. But I suppose that was the start of this ultimate conclusion. Better digital storefronts are desperately needed. 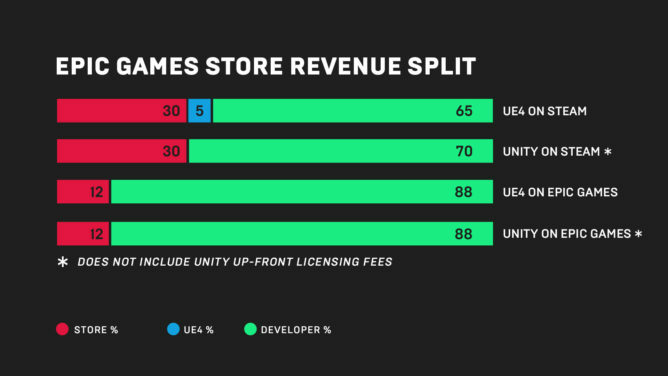 Besides the low 12% cut, Epic will also offer a deal for devs to cover the 5% Unreal Engine royalty fee for any game created with the software that's also sold on the Epic Games store, which doesn't sound like that bad of a deal if you plan to develop games using that engine. To top it off all engines are indeed welcome, so it's not like developers will be forced to use the Unreal Engine to create and list games on the marketplace. Developers will also be afforded an easy way to connect with customers through a direct newsfeed displayed prominently on the store, which should make it very convenient for interested customers to follow any news to do with their favorite developers and games. Content creators will also be able to get in on the fun through the Epic Games Support-A-Creator program, which appears to contain some sort of optional referral program that developers can set up. This way creators can share in some of the revenue for the games they specifically recommended, something I'm sure Twitch and YouTube streamers will love. I have to say this announcement gives me hope that change may be in the air. It's no secret the Play Store is absolutely stagnant when it comes to discovery, with the majority of releases taking a backseat to the many large developers conveniently provided all of the prominent real estate. Google has done little to fix this problem, all while taking a 30% cut. I say it's about time another company enters the fray to stir things up. Maybe we will finally see some competition when it comes time to find quality video games to play on Android.